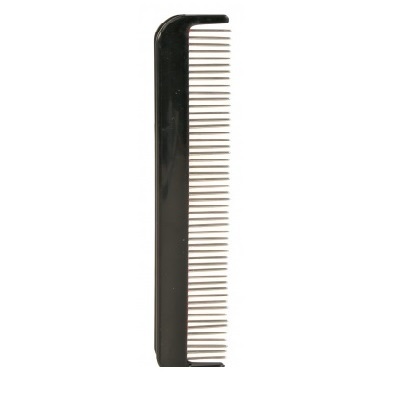 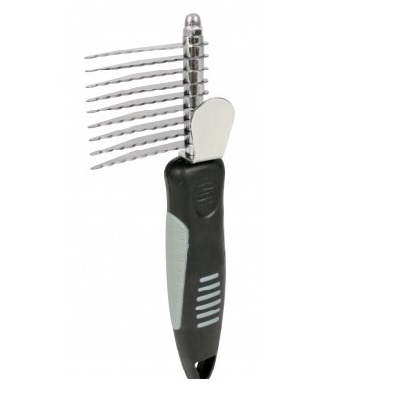 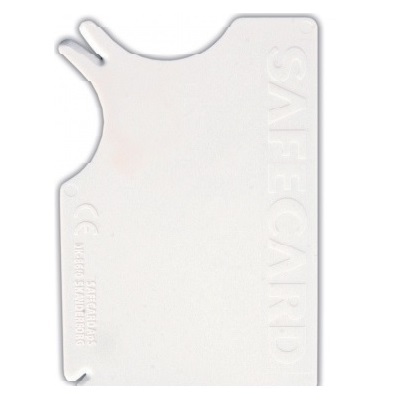 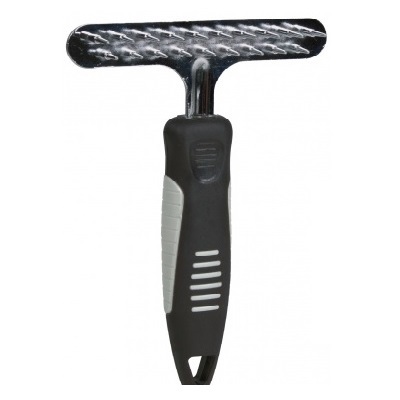 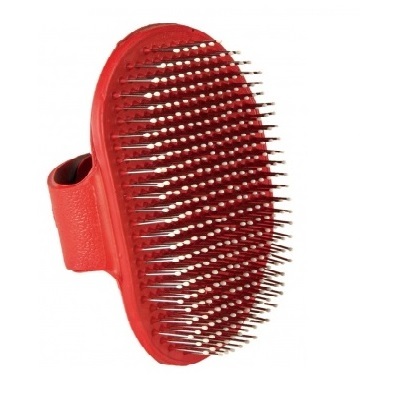 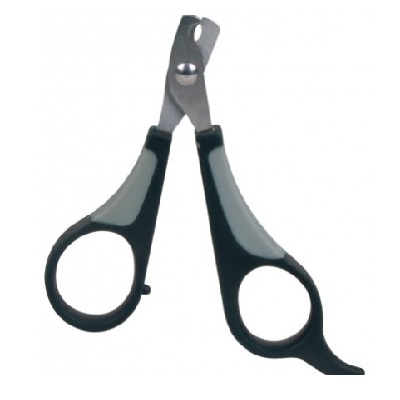 Petnap hold a huge stock of pet grooming items from dog hair clippers to tick removers for both cats and dogs. 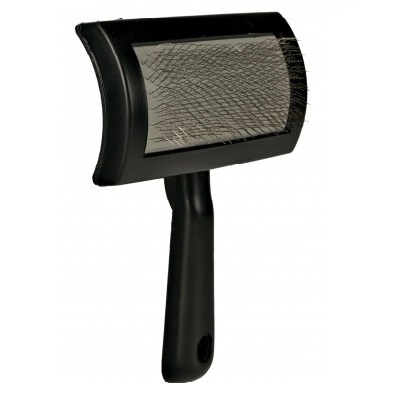 With every item available from stock you can simply select all your pet care grooming items at one time. 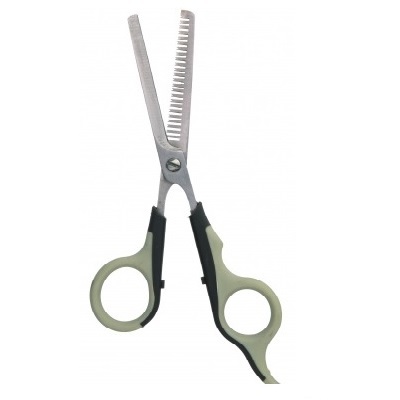 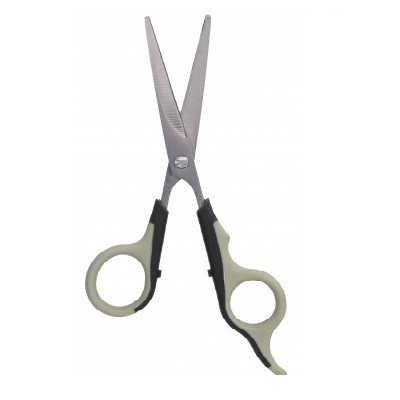 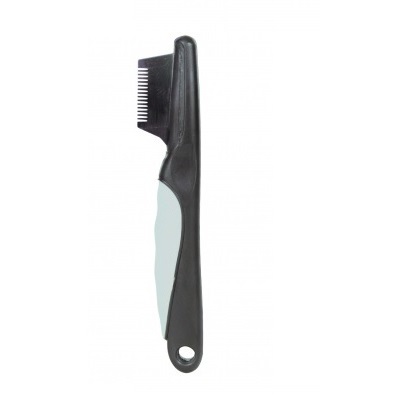 All of our grooming range has been specifically designed for the pet, right down to the scissors. 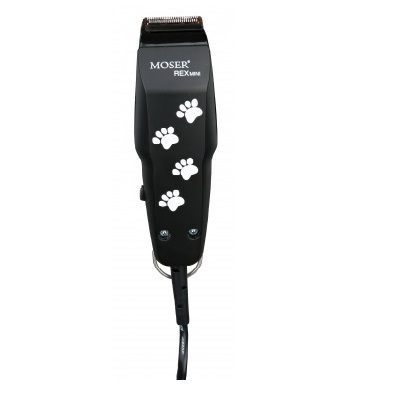 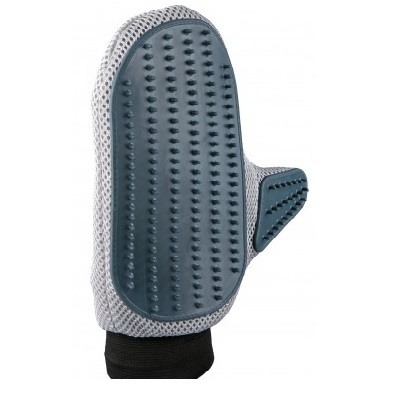 You can be assured of high quality long lasting items that will with standard the test of time and some very matted pet hair.